Brock CareerZone Blog: Happy 2015! 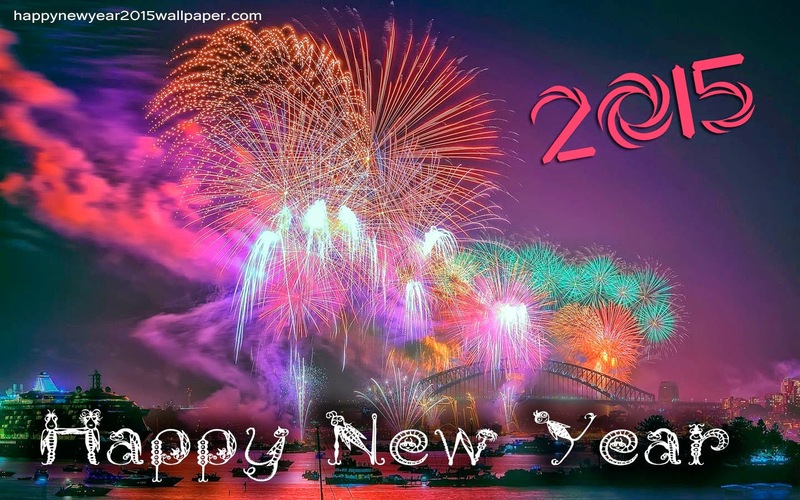 Everyone here at Career Services would just like to wish everyone a happy new year. The second semester has just started, and we are open for business again! - What can I do with my degree? - I don't know what I want to do after I graduate! - I don't know if I am in the right program! ... and so much more. It is difficult to keep track of all of the services we provide! You can also email us a career@brocku.ca if you cannot make it into the Career Resource Centre or are out of town, or you can talk to us on the chat between 9am-4:30pm on the Career Services webpage. Stay tuned to our blog for a plethora of informative posts this year.